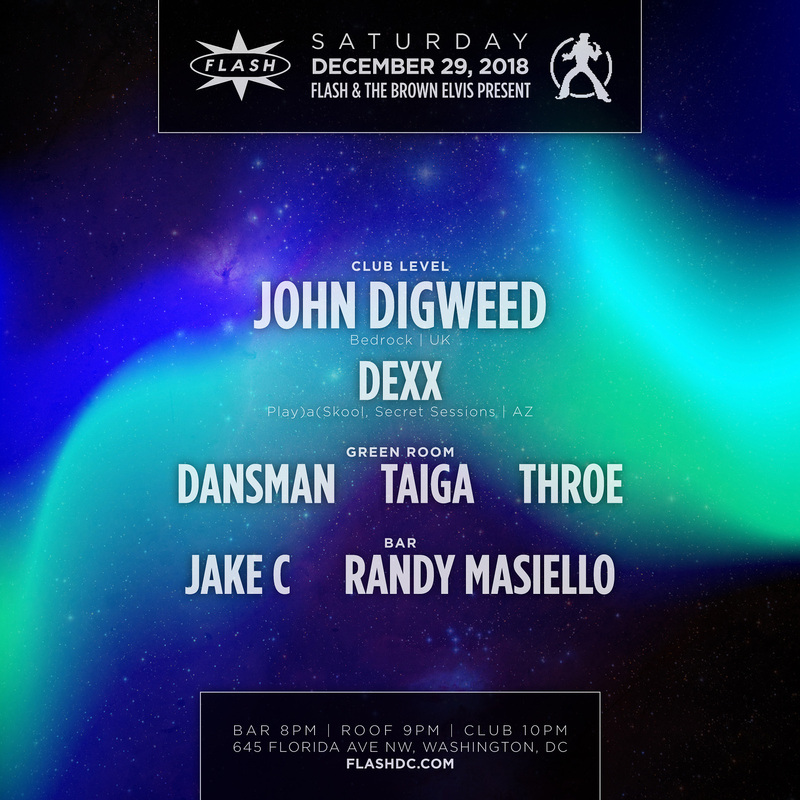 If you’re not an avid follower of dance music but are tuned into popular culture at all, you’ve likely experienced music touched by the hands of John Digweed. Originally hailing from England, John has long since cemented his name in the pages of dance music history. His list of achievements is groundbreaking to say the least, highlights of which would be the first proper DJ mix compilation (“The Mix Collection”, done with Sasha), being the first British DJ to hold a residency at what was then the world’s most well known club in NYC, Twilo, as well as having remixed music by Underworld, Quincy Jones, William Orbit and New Order.John Digweed is a DJ's DJ. the beauty of what he does lies in just how different he really is from his contemporaries. From his early beginnings in the blossoming scene of acid house to the apex of the international DJ'ing world he has created and maintained a level of integrity that is the benchmark for both DJ’s and producers globally. John Digweed has become the people’s choice while maintaining his longstanding presence in underground dance culture. His popularity as both a DJ and a person seems to have no limits, but his efforts transcend DJ'ing alone - he is as much a producer and promoter.His management and creative direction for the Bedrock record label has helped launch the careers of many DJ’s. To have a record released on Bedrock serves as the global stamp of production quality, ingenuity and integrity for underground producers worldwide. In fact, the name John Digweed is synonymous with those very qualities. From the nights he has either created or been a part of to 40 of his world renowned mix CD's ( Transitions, “Live In”, Northern Exposure, the Mix Collection) he has consistently produced characteristic products that stay in demand, himself included.As one half of Bedrock the production duo he has produced and remixed countless productions. Two tracks made it into the Top 40 (“Heaven Scent” and “For What You Dream Of”), the latter of which featured in the movie “Trainspotting”. He and Nick Muir as Bedrock the production team also scored a Hollywood film (“Stark Raving Mad”) as well as the animated series of “Spider-Man” for MTV.John can also be found playing at the worlds biggest festivals (EDC, Tomorrowland, Timewarp, Ultra, Coachella) alongside some of the worlds Coolist clubs ( Output, Fabric) He was one on the first DJ’s to tour the States extensively (Delta Heavy and Area 2) and played alongside Fatboyslim at the massive one-off event ‘The Big Beach Boutique’ in Brighton to over 250,000 fans. the 2017 Resistance Ibiza Residency and world tour shows John is still in demand to headline cutting edge underground events around the world with the best visual and sound productions. His Transistions radio show is broadcast in over 60 countries worldwide to over 14 million people a week. It has achieved a near cult status with listeners and is the number one show consistently on Mixcloud. As a person John's lack of pretense is complimented by imagination and invention, good reason for John being one of the most respected, analyzed and imitated DJ's in the world. His dj sets are both solid and durable with unyielding precision. His DJ'ing and production sound has practically become its own genre. He generates an aura of self-explanatory excitement and enthusiasm. His sets are often filled with moodiness and musical mystery but held down with a punchy distinctiveness and earthly rhythm, always emanating a sense of boundlessness he overlaps dream events that spill into reality with an enormous certainty.